We are back with the fifth Walking Festival this May and our partner groups and organisations have really outdone themselves with over 400 walks submitted. 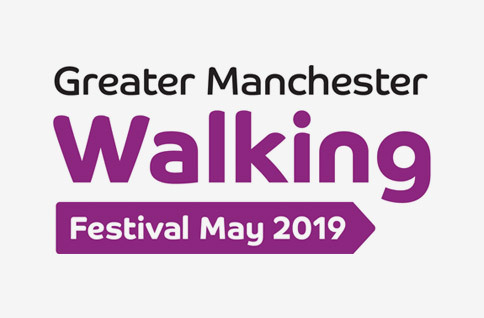 These routes are dotted around all ten districts of Greater Manchester, are completely free to join and will be guided by experienced walk leaders. 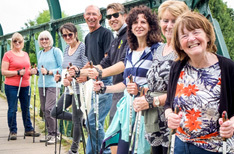 All ages and abilities are catered for and with the ability to filter our online calendar by level of difficulty and district, you’re sure to find a walk to suit you. 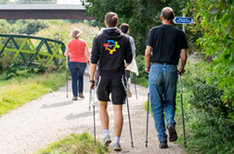 Walking is a great way to get around Greater Manchester. It's free, kind to the environment and good for your physical health and mental wellbeing. A brisk 25 minute walk every day can add up to seven years to your life! A walking workforce is good for your business. Staff who walk to work, or walk during the day, are more likely to be on time, and less likely to take time off. 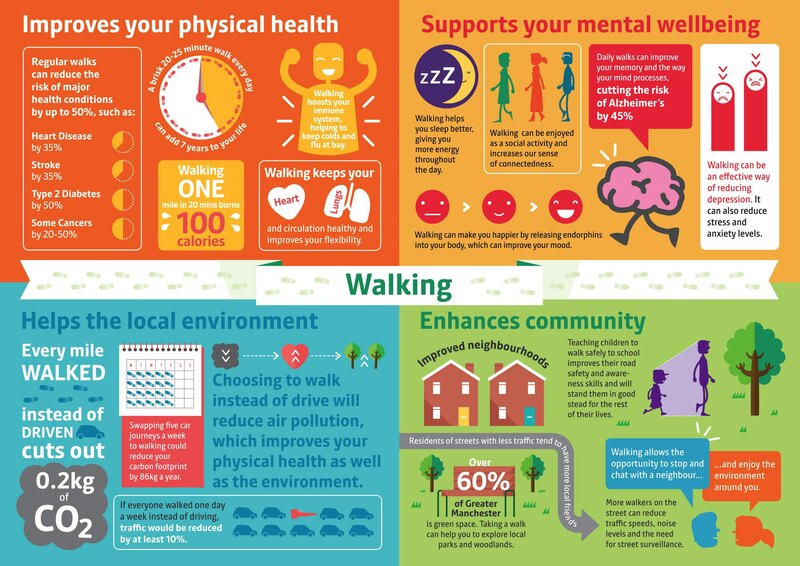 We can advise your business about encouraging walking - by setting up direct, safe paths segregated from traffic for example, or by installing changing facilities or lockers, and through promotions and events, like Walk to Work Week and lunchtime walks. 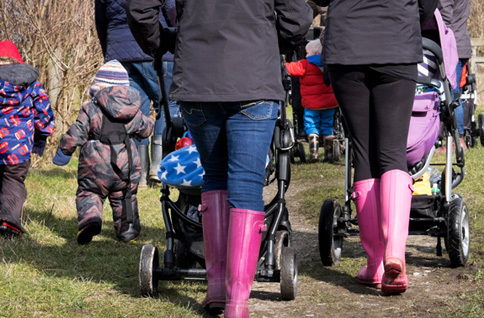 To make walking a natural choice for children, we can improve the quality and safety of walking routes and other spaces used by pupils on their way to school.